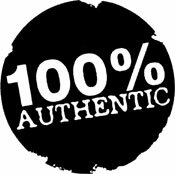 At Da Giulia, our goal is to first provide people with many different options to accommodate any food preference or taste – meat, vegetables, or pasta; creamy, savory or spicy daGiulia seeks to tickle your taste buds. 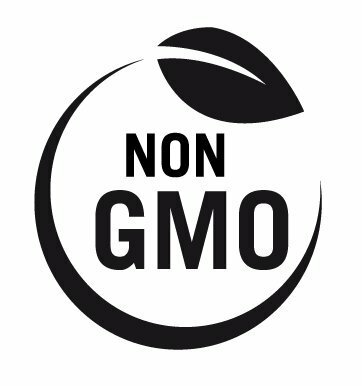 we are All natural, gmo free, and authentic. Smooth and creamy tomato based sauce, made so with cream and butter. 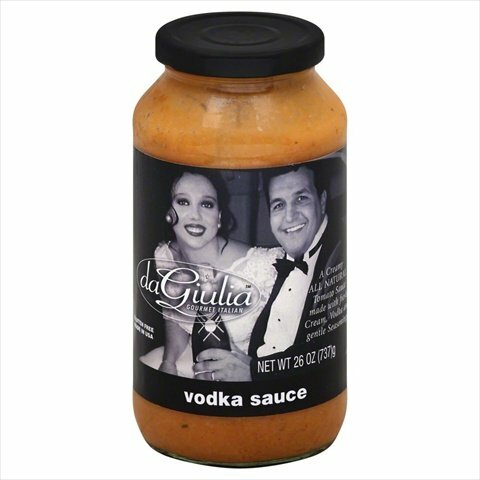 The vodka gives the sauce a distinct bite that permeates any dish that is complimented with the sauce. 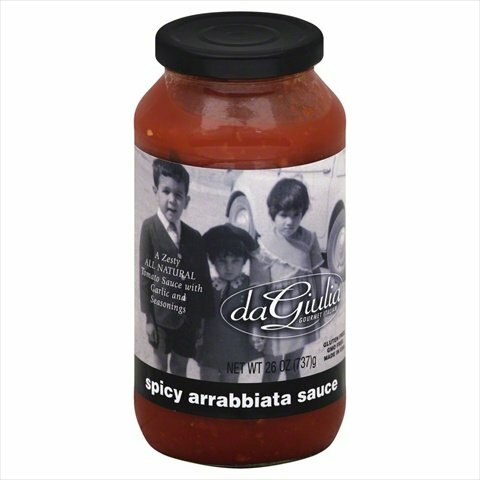 Arrabbiata sauce, or sugo all’arrabbiata in Italian, is a spicy sauce for pasta. Light and flavorful, the perfect amount of red pepper to give the sauce the kick that spice lovers can’t get enough of. 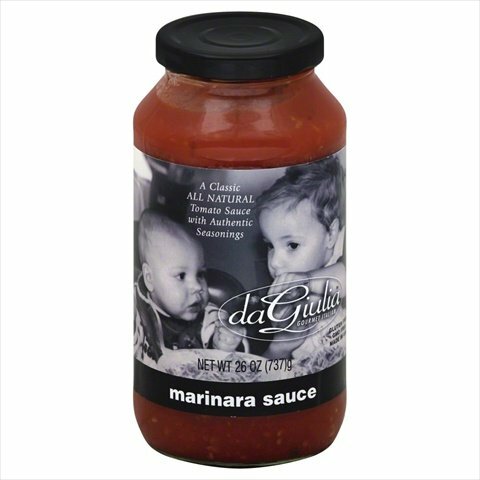 Marinara sauce is a tomato sauce that originated in Naples, usually made with tomatoes, garlic, herbs, and onions. A chunky all natural tomato sauce. An amazingly fresh sauce, full of tomatos and high in lycopnes. A creamy velvety sauce, delicious yet incredibly healthy, loaded with antioxidants and beta carotene. This sauce is guilt free and perfect for the fall. Why a blog about pasta sauce? 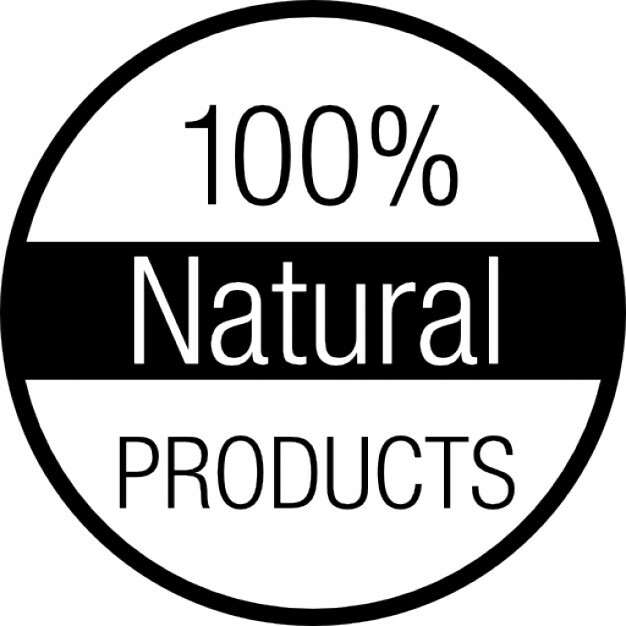 I have a few reasons that drew me to the blog world; I am in stores constantly promoting my products through tasting demonstrations, so I have a pretty accurate pulse on what people are looking for. Many are looking for non pasta recipes, time and time again I hear, someone or someones family member doesn’t eat pasta. It may be a diet issue, or gluten intolerance, or simply, they just don’t like it. (crazy I know!) Also, what I hear a lot is people are looking for ease- whether its lack of time, interest or ability, many people are looking for easy recipes. I started to gear my demos around non pasta samples, and easy recipes, so if someone was interested in what I was sampling, they could feel confident they could go home and duplicate what I had just made. I sample spaghetti squash, stuffed mushrooms, turkey meatballs, chicken parm skewers and the list goes on and on. The potential to come up with new ways to use pasta sauces are limitless, and truth is cooked tomatoes in the form of a sauce is one of the healthiest foods one can put in their body. Check Out what everyone’s saying! Really impressed with this sauce. Tastes homemade without the mess or effort. 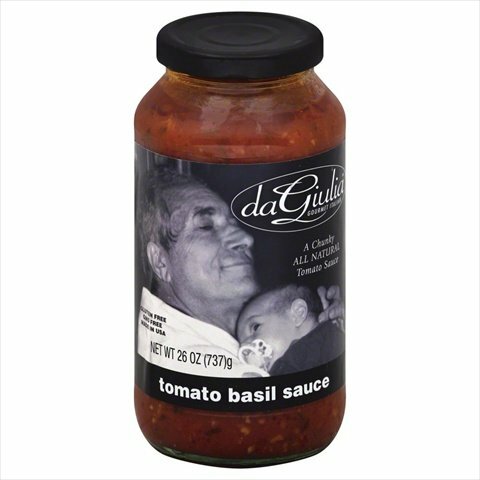 I’m a single dad, & getting dinner on the table after a long day has been made so much easier by this sauce. 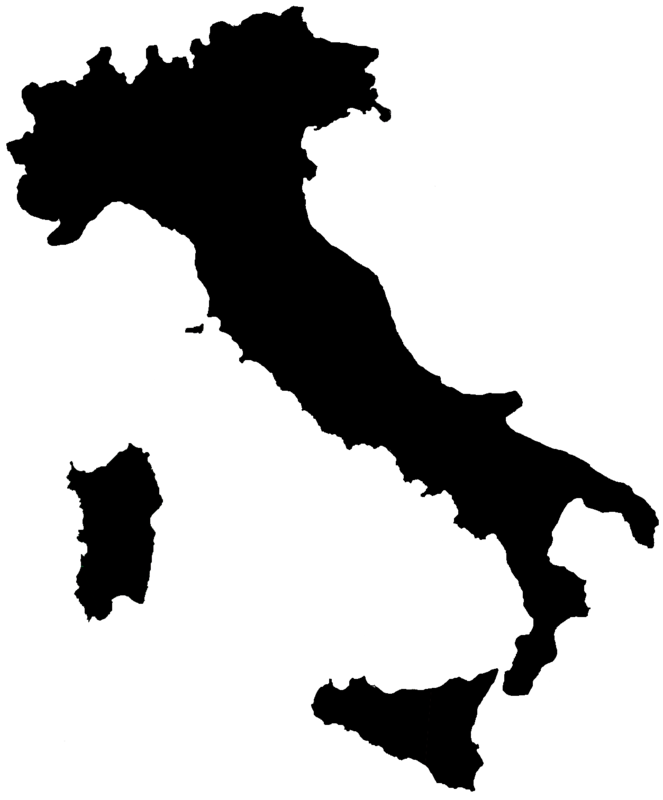 I tried it at a demo, and I was very impressed. It tastes very fresh and homemade.